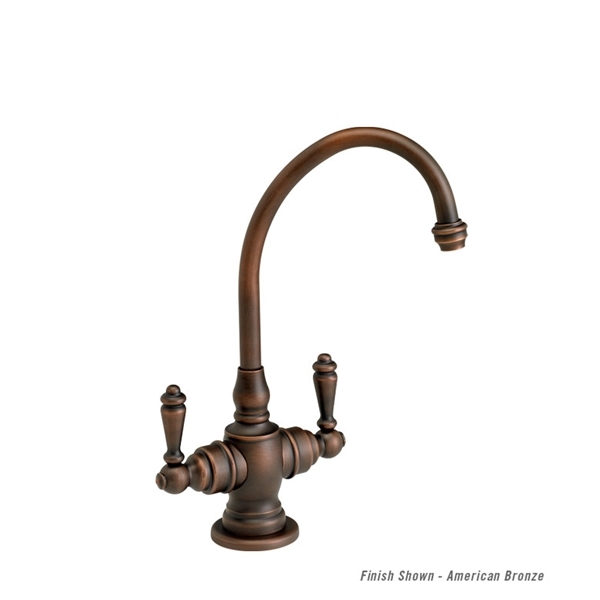 Decorative C spout with 5.625" reach. For use with Waterstone Ultimate Filtration System. Compatible with reverse osmosis filtration systems. 1/4 turn ceramic disk valve cartridges. Solid brass construction. Part of the Hampton Traditional Suite. Double lever handles. 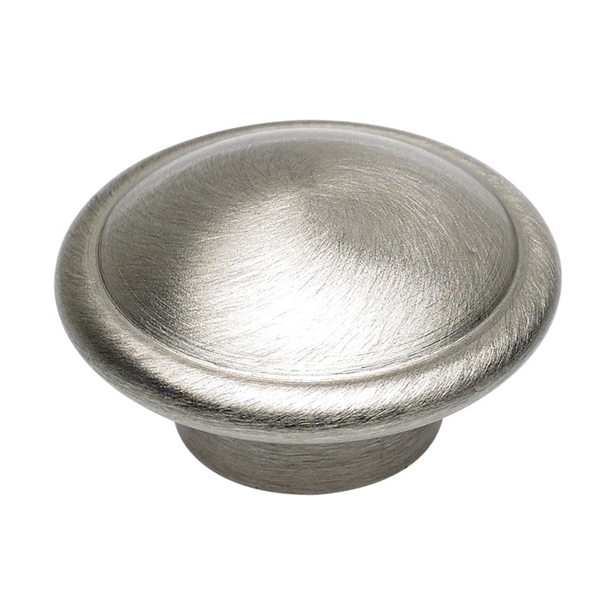 This model color is Satin Nickel.